Yancho Todorov was born in 1981 in city of Plovdiv, Republic of Bulgaria. In 2003, he graduated the Bachelor’s degree in Department of Control Systems, at the Faculty of Electronics and Automation, the Technical University–Sofia, branch Plovdiv, Bulgaria in subject of "Automation, Information and Control Systems". Afterwards, he continued his education in the Master’s degree at the same subject and graduated in 2005. During his studies, he specialized in intelligent modeling and control methods, theory and applications. In 2010, he defended a Ph.D. thesis, concerning the application of Predictive Control on Lyophlization plants at Institute of Cryobiology and Food Technologies, Agricultural Academy of Bulgaria. In the period 2009-2013, he was an Assistant Professor in the same institute. From the beginning of 2013, he is with the Institute of Information and Communication Technologies, Bulgarian Academy of sciences at the Department of "Intelligent systems" carrying out research work in the field of intelligent systems. In 2014 he started to serve as Chair Interim of IEEE Young Professionals Affinity Group of Bulgaria, pending the procedure for registration. In 2015 after the first elections, he was elected to serve as the first regular Chair of the group for the term ending 2016. Vassia Atanassova was born in Sofia. She graduated from Sofia University "St. Kliment Ohridski" - bachelor of informatics (2004), and received a Master degree in Marketing, University of National and World Economy with a master thesis on the marketing strategies of open source and free software (2009). In 2013, she completed her PhD studies in mathematical modelling in the "Intelligent Systems" Dept. of the Institute of Information and Communication Technologies, and is currently working in the "Bioinfomatics and Mathematical Modelling" Dept. of the Institute of Biophysics and Biomedical Engineering, Bulgarian Academy of Sciences. The area of her research interests includes generalized nets modelling, intuitionistic fuzzy sets ad logics, and decision making under uncertainty. 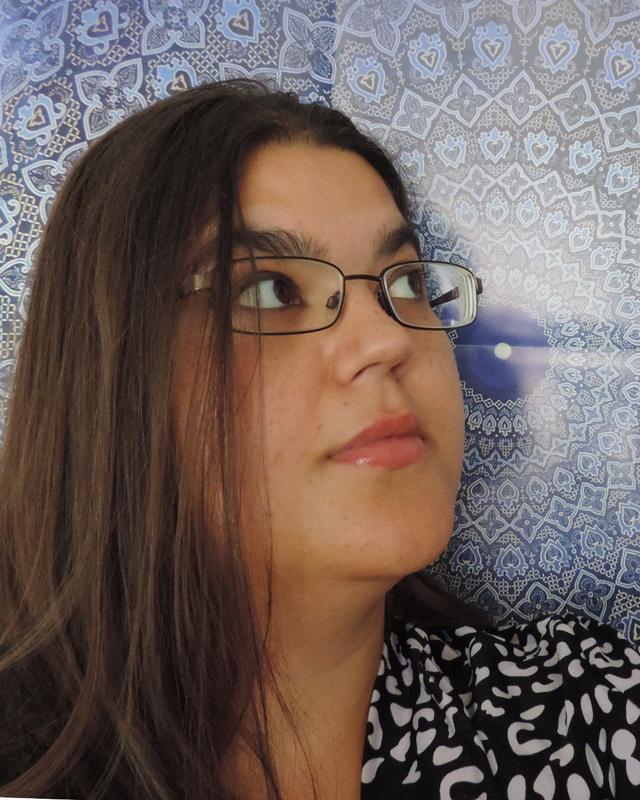 She is also interested in various technical, content and community aspects of Wikipedia and wiki technologies. Vassia is one of the founders of IEEE Young Professionals Affinity Group of Bulgaria. Angel is one of the founders of IEEE YoungProfessionals Affinity Group of Bulgaria. Tanya Kirilova Gachovska received her B.Sc., M.Eng., and Ph.D. Degrees, all in Electrical Engineering, from the University of Ruse, Bulgaria, in 1994, 1995 and 2003, respectively. She earned her second Ph.D. Degree in Electrical Engineering (Power Electronics), at the University of Nebraska-Linkoln (UNL), Lincoln, USA in 2012. Her Ph.D. thesis was “Modeling of Power Semiconductor Devices”. She worked as an Assistant Professor at the University of Ruse from 1999 to 2003. She conducted research from 2004 to 2006 and taught for a semester in 2006 at McGill University in Montreal. She worked as a Postdoctoral Research Scientist in the area of Pulsed Electric Fields at UNL from 2012 to 2013. During her Ph.D. Studies at UNL, she taught various courses and labs, and continued a collaboration in Pulsed Electric Fields research with McGill University, University of Ruse, UNL, University of Djiali Liabes, Sidi Bel Abbes, Algeria and École Nationale Supérieure Agronomique, El Harrach, Algeria. She joined Solantro Semiconductor, Corp., Canadian Office in Ottawa in 2013. 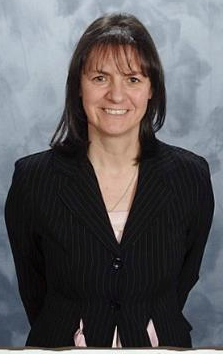 Dr. Gachovska authored or co-authored more than 30 technical papers and conference presentations, two books, and holds a world patent in Pulsed Electric Fields. Tanya is one of the founders of IEEE YoungProfessionals Affinity Group of Bulgaria. Vladimir Kotev was born in 1976 in city of Sliven, Bulgaria. He received a Master degree in Mechanical engineering from the Technical University Sofia in 2002. Afterwards, he received a doctoral degree in 2008 in subject of Biomechanics from the Institute of Mechanics – BAS, Bulgaria. In the period 2011-2013 he was a postdoctoral researcher in medical robotics at the Kawasaki and Mouri laboratory at Gifu University – Japan. Dr. Kotev was a postdoctoral fellow at the Institute of Information and Communication Technology (IICT) – BAS, Bulgaria from 2013 to 2015, as well. 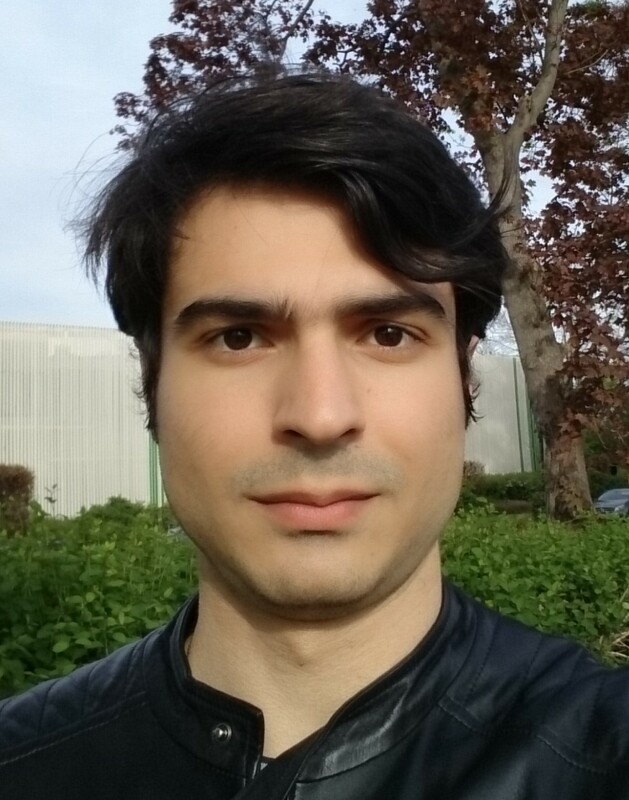 His research works are dedicated to design, dynamics, simulation and control of robots and mechatronic systems with industrial and biomedical applications. Currently, Dr. Kotev is an assistant professor at the Mechanics of Discrete Systems Department at the Institute of Mechanics – Bulgarian Academy of Science. He has 49 scientific papers, as well as in a patent. Vladimir is one of the founders of IEEE Young Professionals Affinity Group of Bulgaria. Delyan Genkov was born in town of Troyan, Bulgaria. He received a Master degree in Computer engineering from the Technical University Gabrovo in 1995, and a PhD degree in 2010 in subject of Computer systems, complexes and networks. Dr. Genkov was the first Cisco Networking Academy instructor in Bulgaria since 1999. Now he is Instructor Trainer, Academy Instructor and Main Contact of the Cisco Networking Academy and Instructor Training Center at the Technical University – Gabrovo. He holds many world-recognizable certifications in the field of Computer networks and systems. His research works are dedicated to Computer Networks, Internet technologies and Network Security. 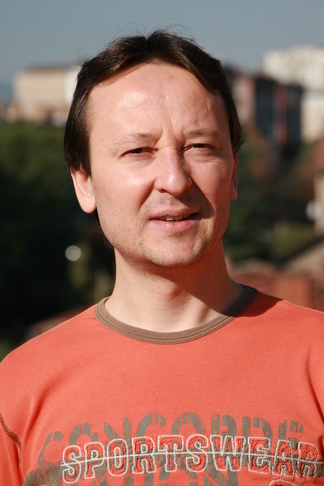 Currently, Dr. Genkov is an associate professor in Computer Systems and Technologies Department at the Technical University of Gabrovo. He is author or co-author of 37 scientific papers, including a textbook and two study guides. Delyan is one of the founders of IEEE Young Professionals Affinity Group of Bulgaria. 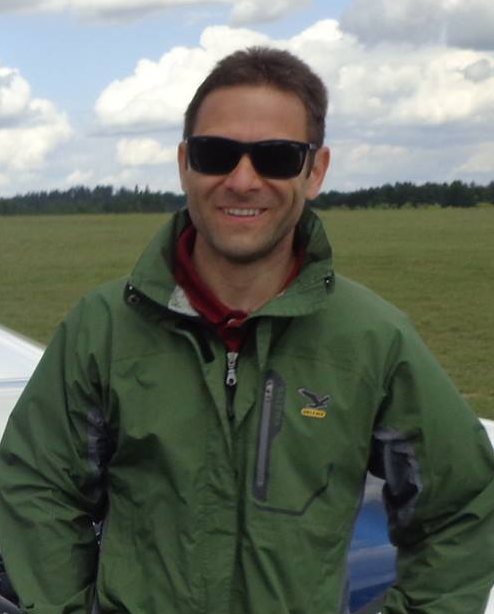 Plamen Patrashkov is a telecommunications engineer. He has held various engineering positions within the telecommunications industry and currently works for Commsquare, a telecom consultancy company. In 2012 he received the MSc degree in Mobile Communications (Distinction) from King's College London and prior to that in 2011 he graduated with excellence the BEng degree in Telecommucations from the Technical University of Sofia. 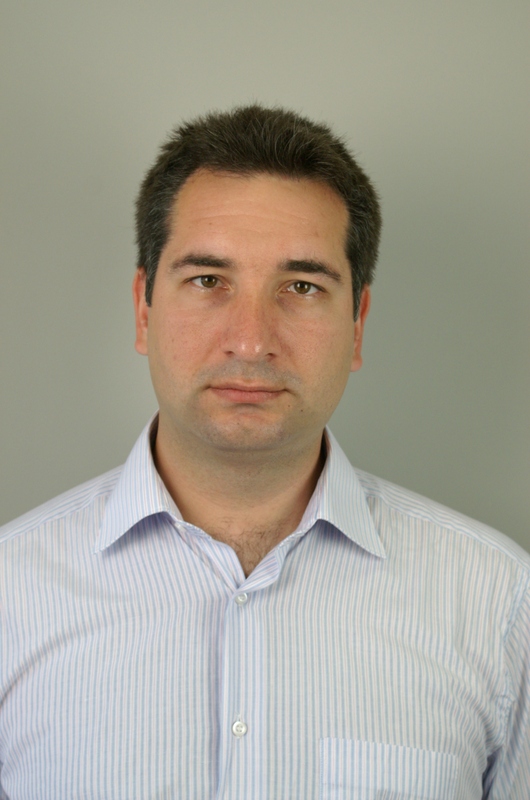 Plamen's interests include heterogeneous mobile networks, IP networks and mathematical analysis. He is also an avid reader of history and culture and enjoys travelling. Plamen is one of the founders of IEEE Young Professionals Affinity Group of Bulgaria. Krasimir Tonchev was born in 1981 in Svilengrad, Bulgaria. He received the B.Sc and M.Sc. degrees in the subject of Telecommunications and Computer Vision respectively from the Technical University-Sofia, Bulgaria. Currently, he is PhD student in the same university and also pursuing his second Master degree in Applied Mathematics in Faculty of Mathematics and Informatics, Sofia University. He has strong experience in the field of image processing including development of algorithms for Nokia camera phones and also participated in multiple European projects for innovation in the field of forensics and e-Health. He has led the development of multiple computer vision systems implemented in the industry. 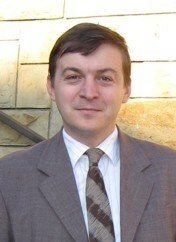 The area of his research interests includes Computer Vision, Image Processing, Brain-Computer and Human-Computer interface, Mathematical Optimization. Krasimir is one of the founders of IEEE Young Professionals Affinity Group of Bulgaria. Gergana Lazarova was born in Plovdiv and studied at the High Mathematical School of Plovdiv "Akad. Kiril Popov". Since high school, she has had interest in new technologies and innovations. She graduated from Sofia University "St. Kliment Ohridski" - master of informatics (Artificial Intelligence). Currently, Gergana is a PhD student and a teaching assistant at Sofia University and specializes in the field of semi-supervised learning and data mining. She thinks that the future of state-of-the-art innovations lies in the processing of "Big Data", extracting hidden patterns and information. Gergana is also working as a C++ software engineer and a mathematician in the casino gambling industry, which gives her the opportunity to combine both a scientific and private sector career. 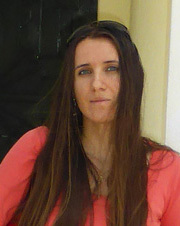 Gergana is one of the founders of IEEE Young Professionals Affinity Group of Bulgaria. Boyan Sotirov was born in 1982 in city of Dupnitsa, Bulgaria. Consecutively, he received the B.Sc and M.Sc. degrees in the subject of Radio Communications from the Technical University-Sofia, Bulgaria. 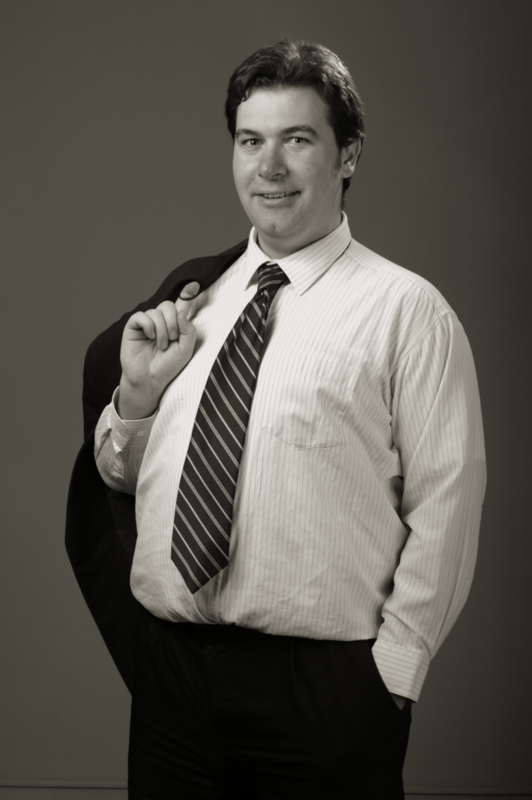 He possesses a wide experience working in the business sector of Communications. 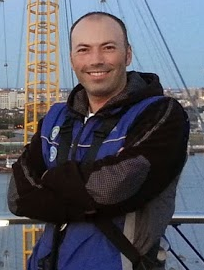 In the period 2005-2013 he has held different positions in GiTy Bulgaria and Siemens Enterprise Communications, Bulgaria as technician and service engineer. Currently, he works as Senior Service Engineer at UNIFY, Bulgaria. His interests are in the fields of IP Networking, Telecommunications, Internet of Things, Specialized Networks and Applications and Embedded Systems. Boyan is one of the founders of IEEE Young Professionals Affinity Group of Bulgaria. 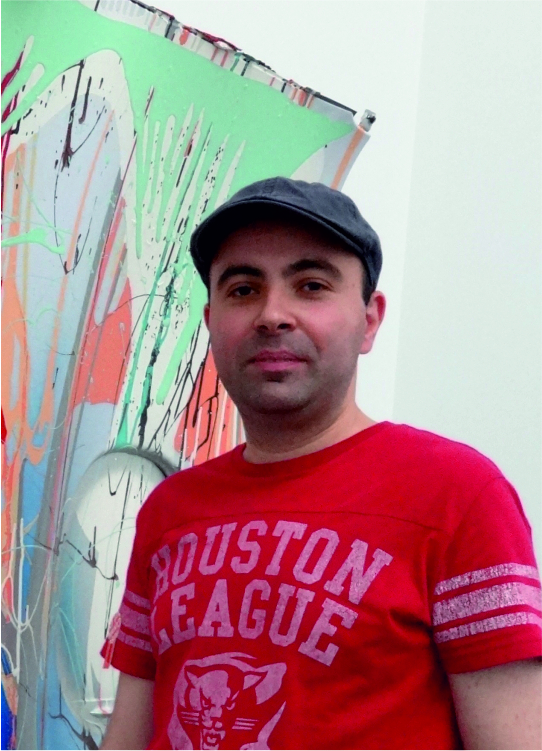 Tsvetan Filev was born on 7th of April 1979. He graduated the Secondary Vocational School for audio, video and telecommunications "A. S. Popov"-Sofia in 1998 as Technician in Audio/Video technique. Afterwards, he completed the Bachelor degree in Audio/Video technologies at Technical University-Sofia in 2002 and the Masters degree in Radio Communications in 2004 at the same university. Currently, he is working at Milestone Systems (Part of Canon group) as a Software Engineer. He is a valuable member of IEEE (CS, ComSoc) since 2005. He is working very actively in the area of IoT. He is webmaster of IEEE Bulgaria section. Tsvetan is one of the founders of IEEE Young Professionals Affinity Group of Bulgaria.